If you’re reading this, you were likely looking for the revolutionary make-up printer, the Contour 8000. A genius feat of engineering, brains and desire for perfection, we had lots of interested parties wanting to invest in its design and creation. But the printer isn’t what it seems. Read on to find out more. In 2018, we announced the release of a revolutionary beauty gadget in the form of a printer that could apply your make-up in 30 seconds. Great idea, right? Well, the product was very much a concept (it never existed) and the perfect tool that allowed us to bring another issue to light – the growing problem of social media and its potentially damaging focus on perfection and enhanced beauty. The Contour 8000 idea definitely wasn’t created to trick or fool anyone or make light of the issue. We wanted to use this product as an example of the effect social media and it’s impossible beauty standards were having on our mental health and well-being. We also wanted to discover if people would take it seriously and if those high standards we’re trying to achieve encourage people to pay for products that promise perfection. Access to photoshop, filters and image enhancing tools means we can put versions of ourselves out there that simply aren’t real and don’t reflect who we are as people. In turn, those viewing these images may try to adhere to impossible modern beauty standards, having a negative impact on self-esteem and overall confidence. This can have a detrimental effect on the mental health of those viewing them, male or female, contributing towards negative perceptions of our bodies and even leading to more serious issues such as eating disorders as we attempt to reflect what we see on our screens. Instagram as a platform gives us immediate access to beautiful people, from celebrities to influencers, applying flawless make-up – with a little help from smoothing and erasing tools once the picture has been taken. 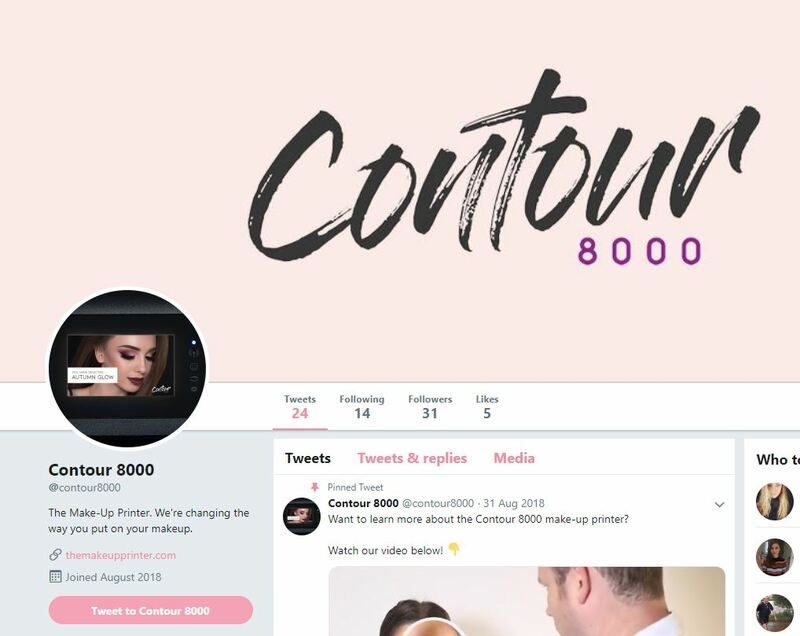 Our Contour 8000 concept gave us the opportunity to test how well received a product like this would be – could we really get people to stick their heads in a printer to meet those Instagram standards of beauty? Those we reached out to with an initial press release were hungry to know more. We had more than 1,000 email sign-ups for the official launch announcement and lots of organic coverage and brand mentions. We had some of the biggest publications asking for more information and to see the product in action. 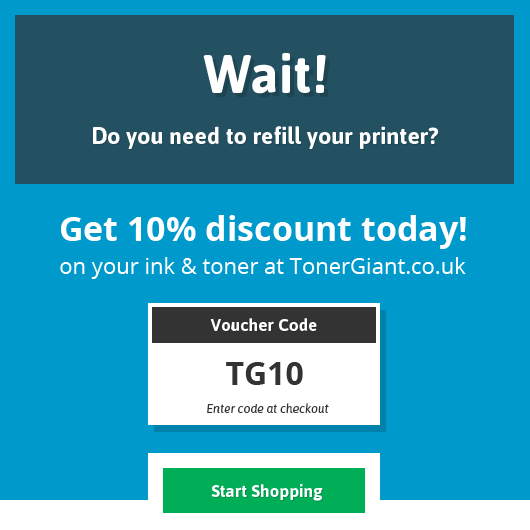 We created YouTube and social media accounts for the printer, from Twitter to Instagram to spread the word about this unbelievable piece of kit. All of this interest and coverage made us realise that people – both men and women – wanted this concept of perfection. They want tech that can make them look like an Instagram beauty guru or influencer. But is this a good thing? But it’s important to note that this desire for flawless skin, perfect contour and larger than life eye make-up doesn’t create a true reflection of those behind the camera – or the printer in this case. A Girl Guiding survey is also what contributed to the Contour 8000s creation, with it revealing that 66% of girls aged between 17-21 feel that they are not pretty enough and a shocking 51% of 11-16 years olds believe that they need to lose weight. 37% of girls aged between 11 and 21 compare themselves to celebrities, likely those same ones that share flawless images on Instagram and other social media. “Most of the time, their followers are young and impressionable,” Stuart went on to note “[and] often feel pressured to look a certain way, with children as young as 11 feeling insecure in their own skin.